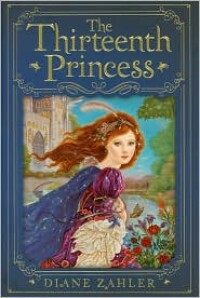 I enjoyed this retelling of The Twelve Dancing Princesses, and I absolutely love the cover illustration. I do have to say that it is a pretty quick read, and there isn't necessarily a great deal of depth to it. But it holds up well, and younger audiences especially should enjoy it.